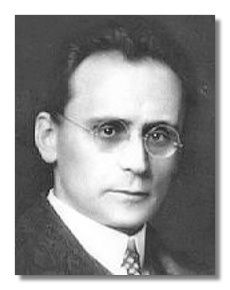 Anton von Webern (December 3, 1883 - September 15, 1945) was an Austrian composer, born in Vienna. He was a pupil of Arnold Schoenberg, beginning in late 1904, which proved to be the turning point in his stylistic development. In 1908 he struck out on his own, holding a string of conducting positions, though this did not end his association with his master. 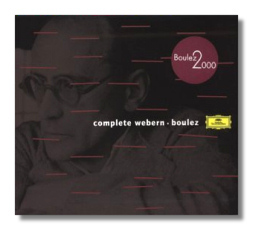 When Schoenberg began working with "atonal" models, Webern soon followed. By 1924 Webern had adopted the "twelve-tone" or "dodecaphonic" method of Schoenberg and his followers.